"Sarah Hale", Portrait of Sarah Hale, 1831, by James Reid Lambdin, by Painted by James Reid Lambdin (1807-1889) , Richards Free Library, Newport, New Hampshire, Public Domain. Do you enjoy Thanksgiving? Can you say the nursery rhyme “Mary Had a Little Lamb?” What do they both have in common? Sarah Hale. Sarah was born Sarah Buell on October 24, 1788, in Newport, New Hampshire. Sarah was schooled at home. Her brother went to Dartmouth, but he shared his books with her. Sarah began teaching school in her hometown when she was 18. In 1813, she married David Hale. The two of them formed a literary group. This group would meet to discuss books and articles from newspapers and magazines. Sarah and David had five children (three sons and two daughters). In 1822, after David died, Sarah started writing to support herself and her children. Sarah wrote the book Northwood, a Tale of New England in 1827. The book sold very well. Sarah was asked to become an editor for the Ladies Magazine and Literary Gazette in Boston. This magazine contained essays, fiction stories and fashion plates (pictures of women’s fashion). Sarah agreed and moved her family to Boston. In 1826, Louis Godey asked Sarah to become the editor of his magazine, Godey’s Lady’s Book in Philadelphia. This well-known magazine published stories by famous authors like Washington Irving, Edgar Allan Poe, and Henry Wadsworth Longfellow. 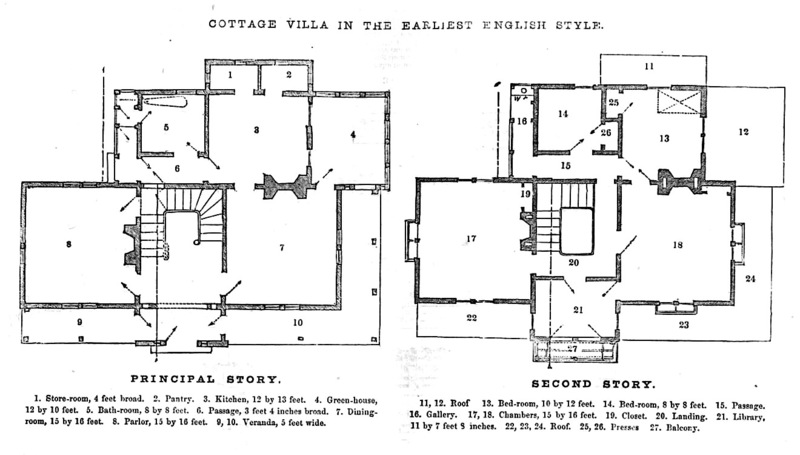 It also included articles about health and beauty, cooking, gardening, and house plans that could be copied by builders. She wrote a book called Poems for Our Children, in which "Mary Had a Little Lamb" first appeared. She also helped to raise funds to erect a monument at Bunker Hill and to save Mount Vernon, George Washington’s home. In the 1800s, Thanksgiving was celebrated on different days throughout the 30 states and U.S territories. Sarah Hale believed that every state should celebrate Thanksgiving on the same day. In 1837, she began her quest to make Thanksgiving a national holiday. She wrote editorials in magazines and newspapers. For 26 years she promoted her cause, even writing letters to every sitting President asking him to make Thanksgiving a fixed national holiday. But President Millard Fillmore, President Franklin Pierce and President James Buchanan all said "no." On September 28, 1863, Sarah wrote to President Abraham Lincoln, and he said yes! On October 3, 1863, President Lincoln issued a proclamation to Americans, to celebrate Thanksgiving on the last Thursday in November. Sarah was editor at Godey’s until she retired in 1877, at the age of 89. On April 30, 1879, Sarah Hale died at the age of 90. She is buried in the Laurel Hill Cemetery in Philadelphia. When you get together with your family for Thanksgiving, remember to thank Sarah Hale. Julie Straub "Thanksgiving and Mary Had a Little Lamb: Two Unlike Topics That Have Something In Common" AwesomeStories.com. Nov 06, 2015. Apr 19, 2019.